Amir Khan has revealed he plans to make several announcements in the next 10 days as he prepares his comeback. 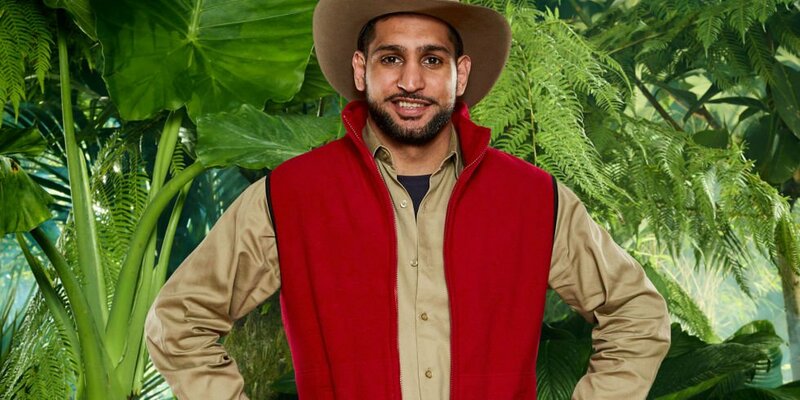 Khan recently took time out of boxing to appear on I’m a Celebrity – he hasn’t appeared in a ring for 20 months. “I am going to be making some really big announcements in the coming 10 days before I go back to training in America” Khan told Talk Sport. Khan has plenty of options and British fans want him to share a ring with Kell Brook in what would be a huge money spinner for both fighters. What would shock the world more than an announcement of Manny Pacquiao? – A former stablemate of Amir. Khan was ringside in Australia to witness WBO champion Jeff Horn defeat Gary Corcoran and joined the queue of boxers calling out the Australian. We wait with anticipation to see who Amir Khan will announce as his next opponent.